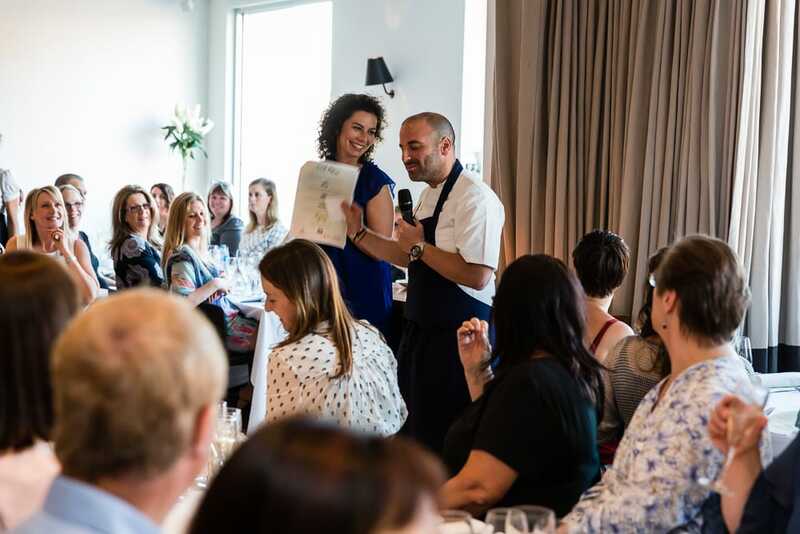 This year’s final Thermomix Restaurant Club event was held at Melbourne’s Hellenic Republic Kew on December 10 with George Calombaris. Wow, it was fun. 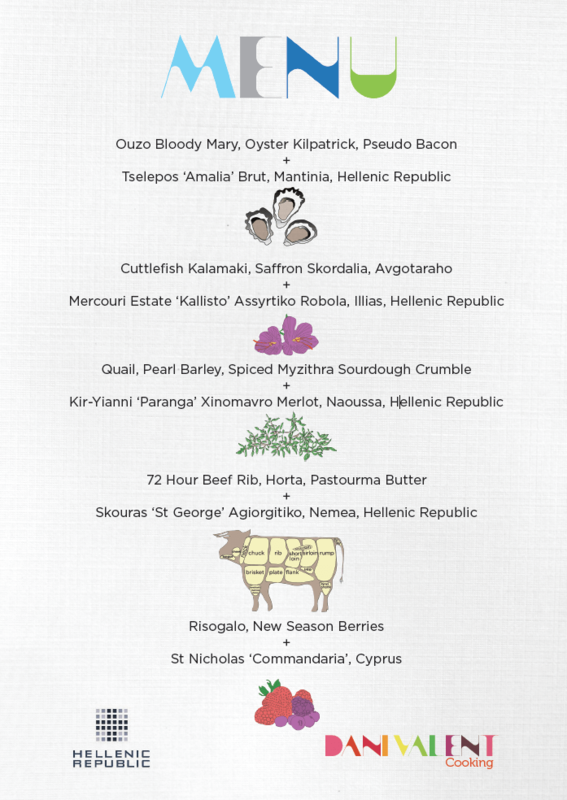 Five courses of delicious and creative Thermomix food by George and his gun chefs Travis McAuley and Alex Xinis. George shared stories about his food and the way it’s developed over the years (from banana+onion at Reserve to souvlaki at Jimmy Grants), and how Thermomix has been a key piece of kit wherever he’s cooked. My favourite anecdote was the way Thermomix cleaning is managed at The Press Club: the last one to use the machine has to wash it, wrap it in gladwrap and write their name on it. Any gunk under the blades and they know who to blame! Love it. Click through to photo gallery. Posted by Dani Valent Cooking.